Businesses today require an application delivery controller (ADC) solution that can meet the needs of a transforming work environment. Legacy ADC solutions no longer have the capacity to effectively accomplish all of a digitally enhanced company's objectives. Therefore, finding a solution that can meet, and exceed the business requirements of today can be quite challenging. IT Central Station put together a new, independent report based on real users' feedback. 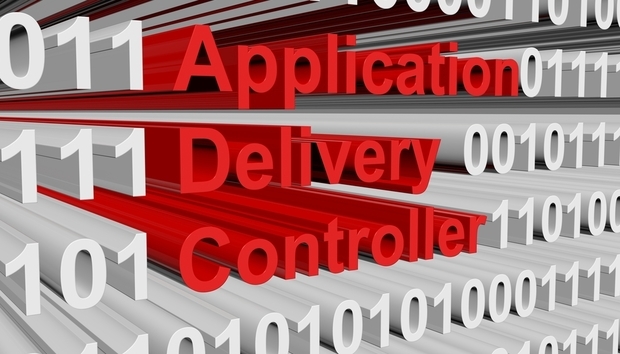 The 12-page document selected two leading solutions in the application delivery controller market and compiled a detailed and a direct comparison of both the offerings. IT Central Station outlined an initial 21 solution providers in their vendor directory selected two standout application delivery controller solutions, Citrix's NetScaler ADC and F5's BIG-IP, to compare in this buyer's guide. Based on tens of thousands of comparisons and dozens of bespoke reviews this short report offers unbiased feedback on the most widely used application delivery controller solutions in the marketplace today.